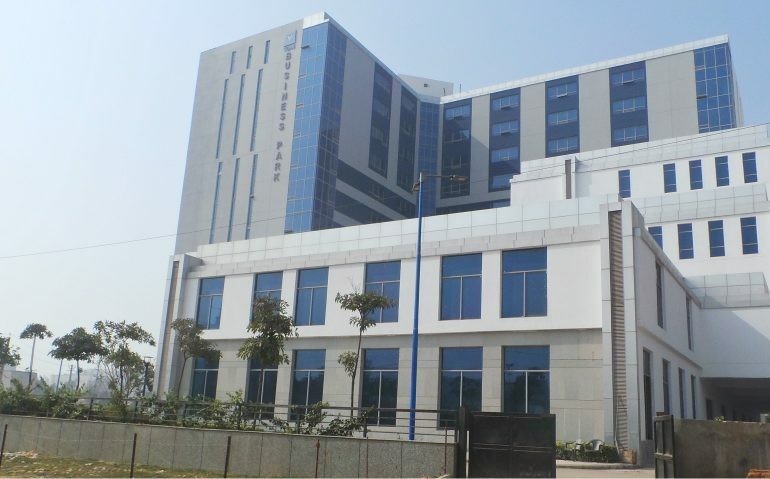 Commercial Office Space Measuring 1216 Sq Ft is available For sale in Vipul Business Park Sohna Road Gurgaon,at the price of Rs 6000/- Per Sq Ft.
Vipul Business Park is an exceptional office complex located on the Gurgaon-Sohna Road and will cater to the overall needs of today’s corporate houses. Spread over 3.65 Acres(approx) Vipul Business Park will offer grand space that will enable the employees to work with leisure and complete peace of mind. 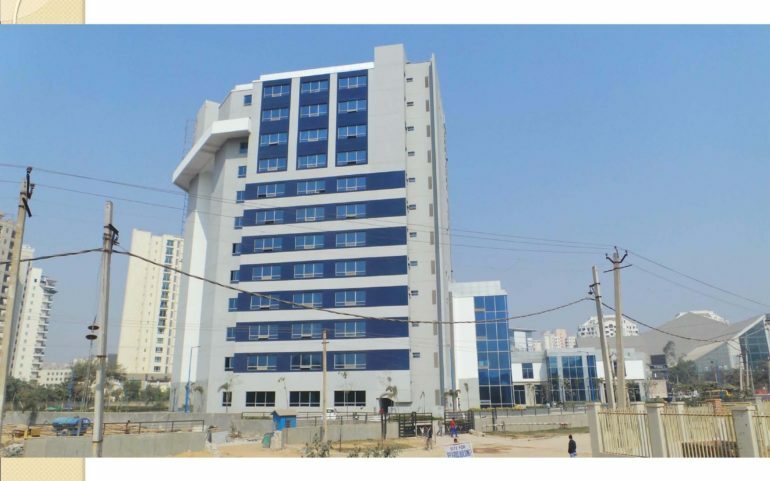 Vipul Business Park is used by giants like Sioux Engineering Services, Chetna Logistics Pvt. Ltd, UD Architects, QED Productions Pvt. Ltd, TQM International Pvt. Ltd etc. The building is equipped with modern amenities. The closest metro station is Huda City Centre Metro Station, within 6.9 km. 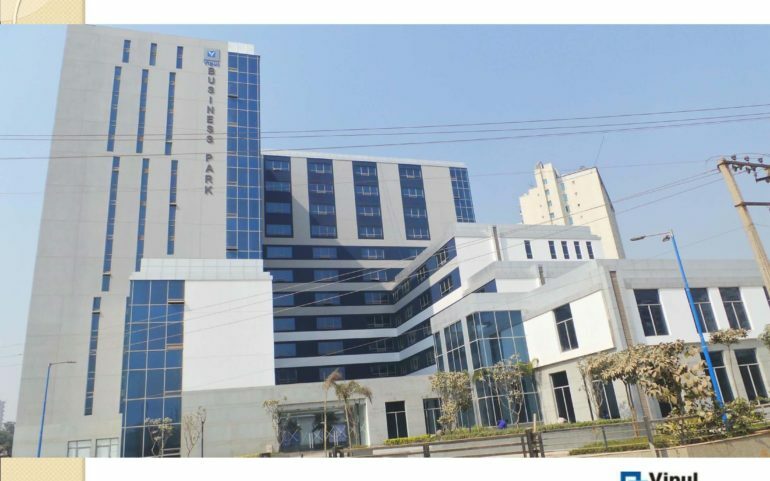 There is a 5-star hotel as well as hospitals and malls within a 1-3 km radius and good connectivity by road to all the major micro-markets of Gurgaon. 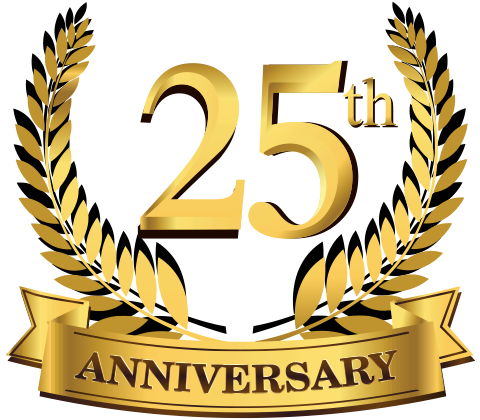 Vipul Limited, the flagship company of the Vipul Group was founded in June 1991 and has created a niche for itself in the burgeoning real estate sector. Vipul Group has forayed in all the verticals of real estate industry including residential, commercial, integrated townships and malls. 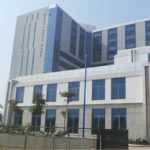 Some of the important commercial projects of Vipul include Vipul Square, Global Business Park, Vipul Agora, Vipul Plaza and in residential Vipul Gardens, Vipul Greens, Vipul Belmonte, Tatvam Villas are just a few. The company is dominantly present in both the residential and commercial sector with self contained townships, villas and group housing in the residential sector and attractive corporate address in the commercial sector for the best companies in the world.